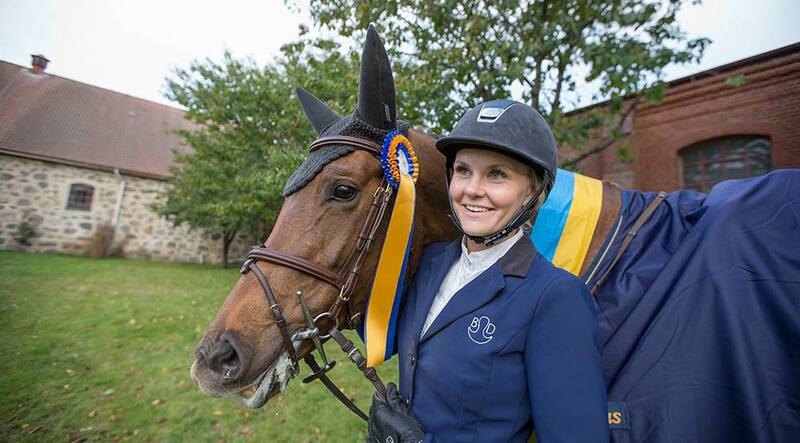 Breeders Trophy is the Swedish Young Horse Championships in dressage, jumping and three day eventing. SWB horses 3-7 years of age from all over Sweden qualify for the final event held at Flyinge during a week in October. The format encourages the correct basic training of young horses as well as enhances the collaboration between breeding and sport and serves as a guidance tool and inspiration to breeders in their work to produce our future sport horses. The Elite Foal Auction serves as our marketing platform aiming at both the Swedish and international market. Visitors have the opportunity to both view and purchase top class, carefully selected foals with international performance pedigrees. More about Breeders Trophy and the Elite Foal Auction.